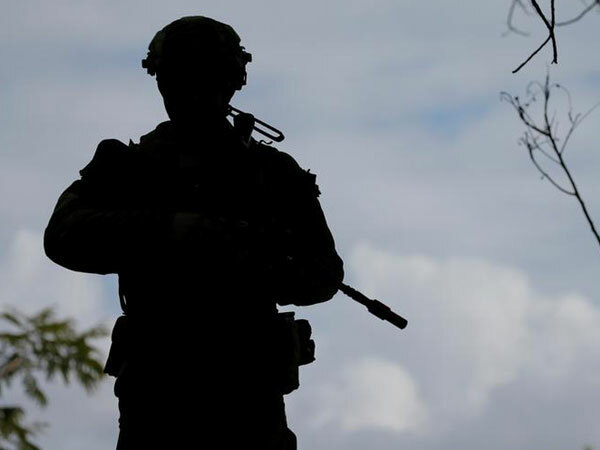 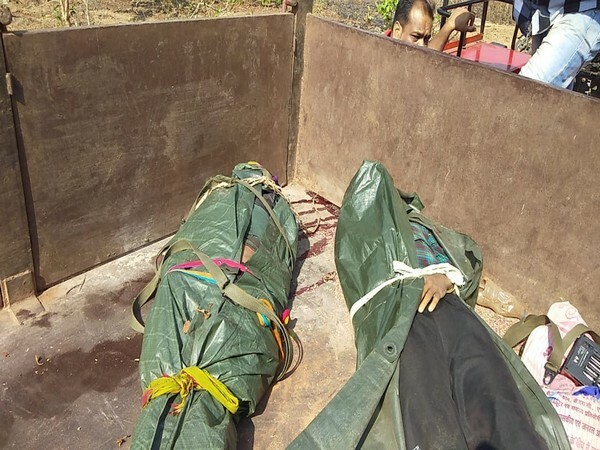 Bijapur (Chhattisgarh) [India], Apr 21 (ANI): Two Naxals were killed in a joint operation by Greyhounds force and Chhattisgarh police in Bijapur district on Sunday. 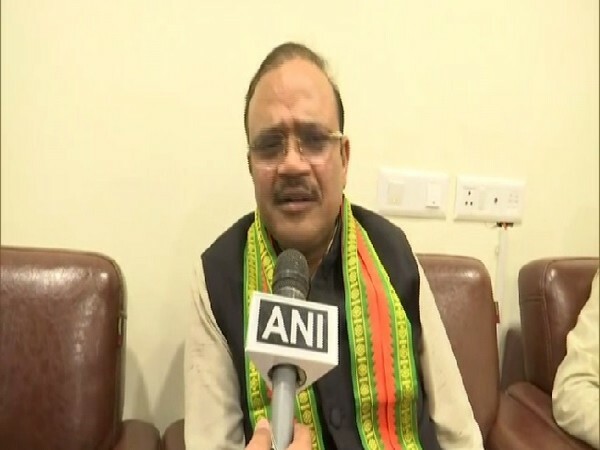 Dantewada (Chhattisgarh) [India], Apr 18 (ANI): Two Naxals, allegedly involved in the assassination of BJP MLA Bhima Mandavi, were killed in an encounter in the forests of Dhanikarka on Thursday, according to the police. 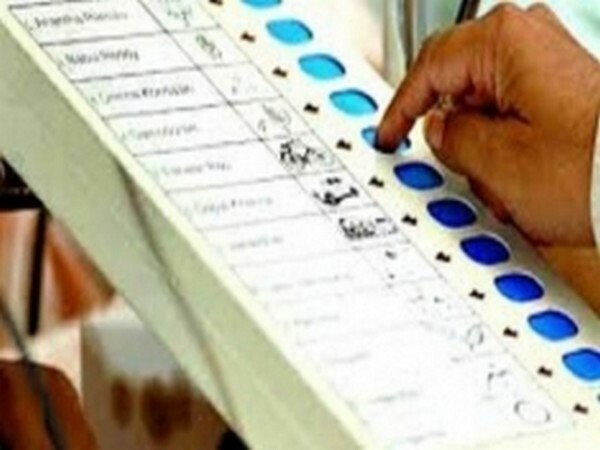 Kanker (Chhattisgarh) [India], Apr 18 (ANI): A polling official died after suffering a heart attack while on election duty in Chhattisgarh's Kanker on Thursday. 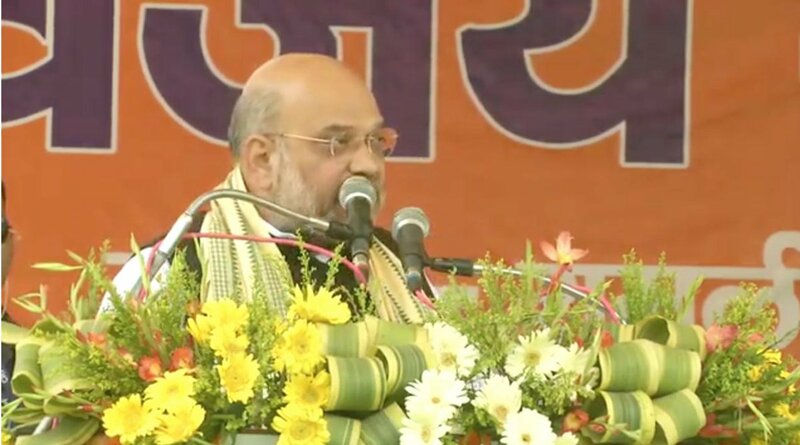 New Delhi [India], April 18 (ANI): At the end of the first two hours of polling, Assam is leading in terms of voter turnout with 9.51 per cent electorates having already exercised their democratic franchise. 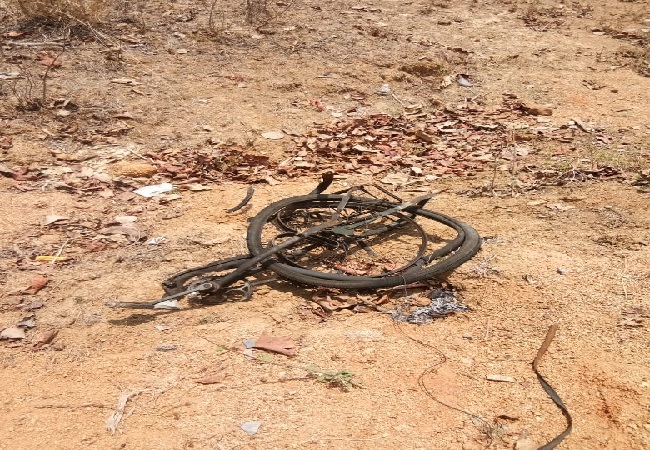 Dantewada (Chhattisgarh) [India], Apr 18 (ANI): Two Naxals were killed in an encounter with District Reserve Guard (DRG) in the forests of Dhanikarka under Kuakonda police station limits on Thursday. 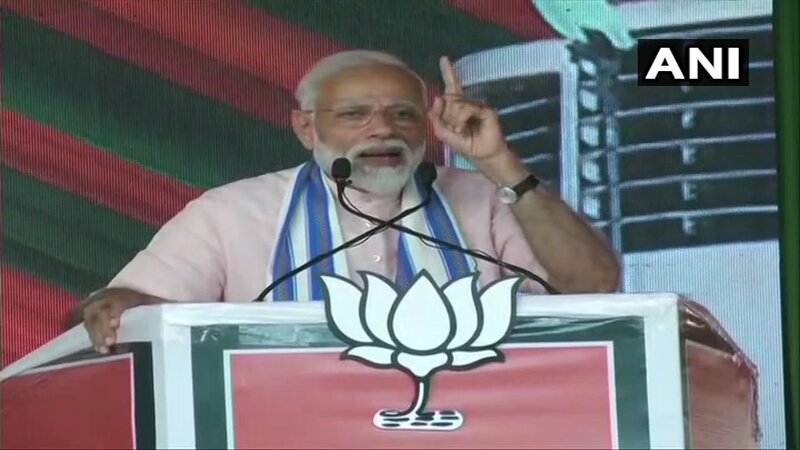 Korba (Chhattisgarh) [India], Apr 16 (ANI): Prime Minister Narendra Modi on Tuesday accused Congress of "raising morale" of Naxals in Chhattisgarh and urged voters to choose between landmines and pipelines.